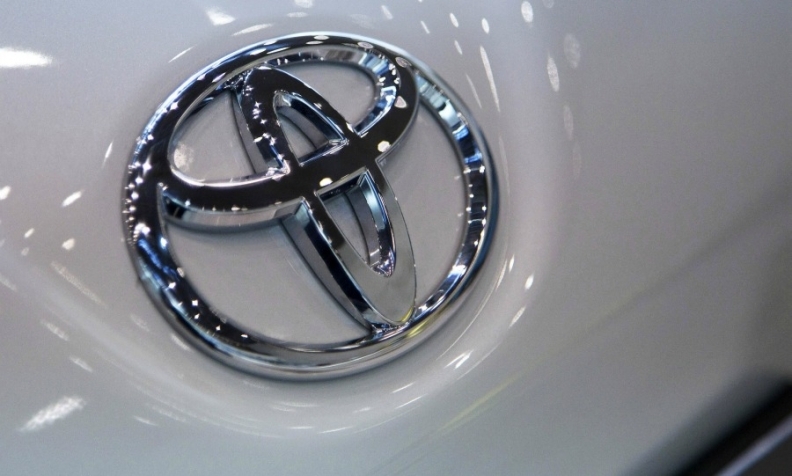 It’s taken six months, but Toyota Canada says it has finally solved its block heater problem. The problem dates back to July 20, 2017 when Toyota Canada announced a recall of 37,000 Lexus, Toyota and Scion vehicles from the 2016-2018 model years because wiring on dealer-installed block heaters could short circuit and cause a fire. That temporary remedy was to chop off the plug end of the heater cord, rendering it inoperable. In an email to Automotive News Canada, Toyota Canada spokesman Michael Bouliane says: “A remedy (replacing the block heater assembly with a new one of improved design at no cost to our customers) will be made available starting early in January. He had no further word on timing for the repairs. Transport Canada’s website listed 39 models affected by the recall. The models include 21 from Toyota, two from Scion and 16 from Lexus. Specific numbers of each are not available since the block heaters are dealer installed.